DAPPER offers a wide variety of construction services ranging from commercial projects, Residential, industrial and infrastructural projects. 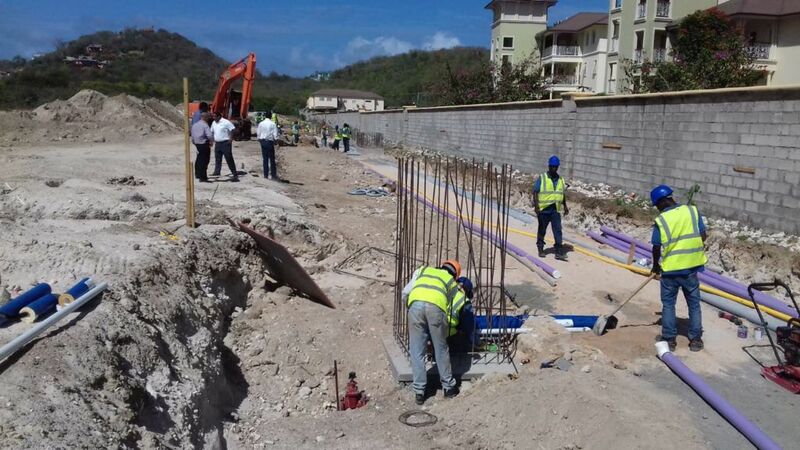 Our construction crew has extensive experience with commercial developments from retirement village homes, hotels, warehousing to resort complexes. This combined with our ability to provide complete site work for institutional and commercial developments means not only are we competitively priced, but we also provide the peace of mind that comes with dealing with a flexible contractor. Landscaping starts with an understanding of your lifestyle, property layout and budget. 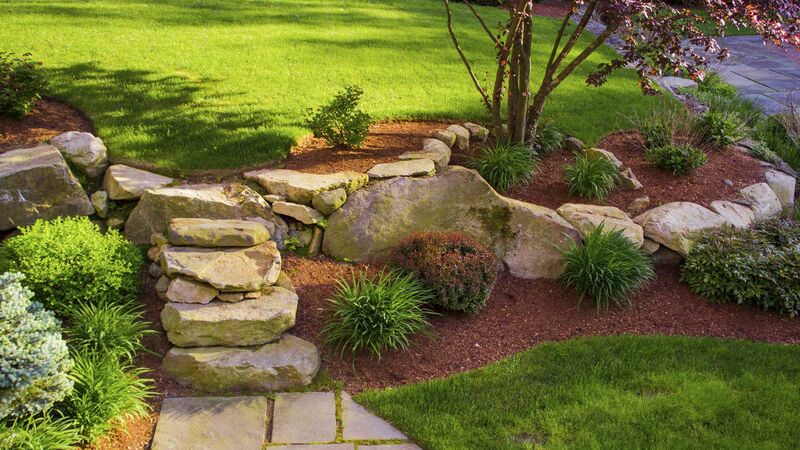 Our landscaping experts assess those needs and base your projects design around them. Old Portbell Rd Kampala, Uganda.